The narrative of the weekly Torah-portion in the perspective of our Sages. 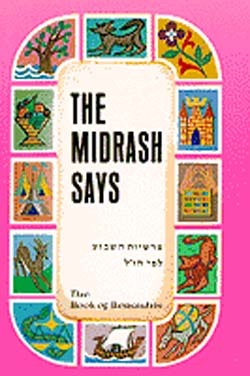 Selected and adapted from the Talmud and Midrash. All the volumes in this popular series will not fail to inspire and stimulate the reader, while providing vital information on the Parshah.